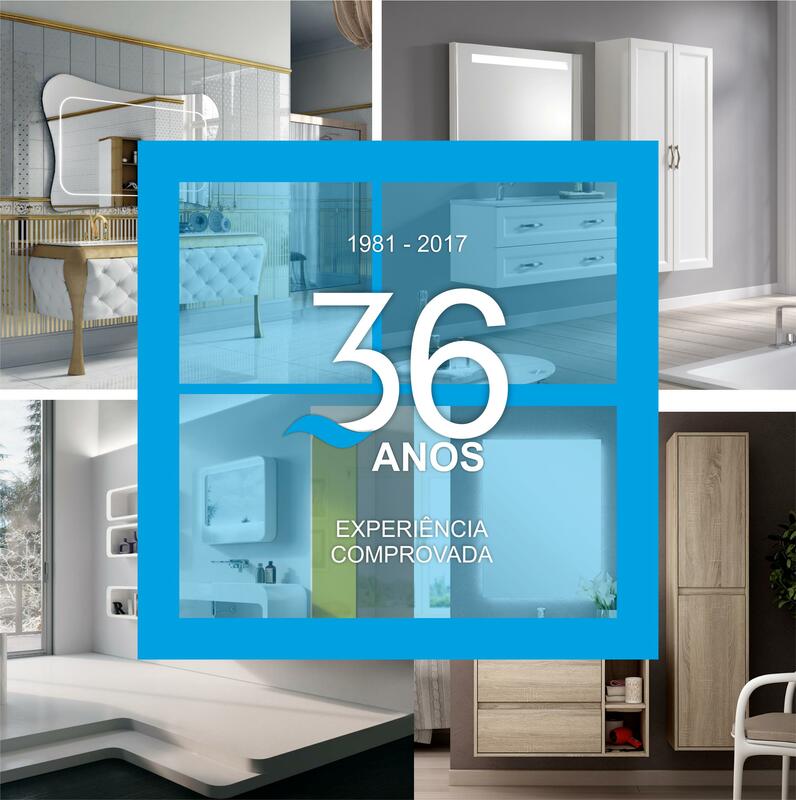 AFIL, a company with 36 years on the market, with quality certification and one of the largest national and international references on the market of bathroom solutions, that promotes sustainable relations with is business partners. The strategy of the company, passes through the affirmation of it's identity and values, in order to achieve recognition for a capacity of modern and dynamic management, in promoting their social and environmental responsability policies. Our customers, suppliers abd employees recognize on AFIL, a strong and efficient company that can be trusted as a solid business partner. We will fight to keep the company in the right way, responding to the expectations of customers, suppliers and employees in a continuous improvement perspective. The success of AFIL comes of its customers. The success of our customers prides ourselves. We count on you to steadily proceed this mission.